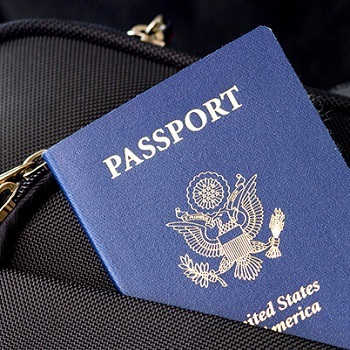 Scared of the visa & passport procurement process because of the hassles involved? Tired of standing in long queues at the passport office? Confused about the processes involved in availing a visa? You need not worry anymore, as we are here to help! We are a reliable Visa & Passport Consultant in Noida (U.P); our objective is to make the passport & visa procurement process simple & hassle free for our clients. We help the clients save their efforts and time.